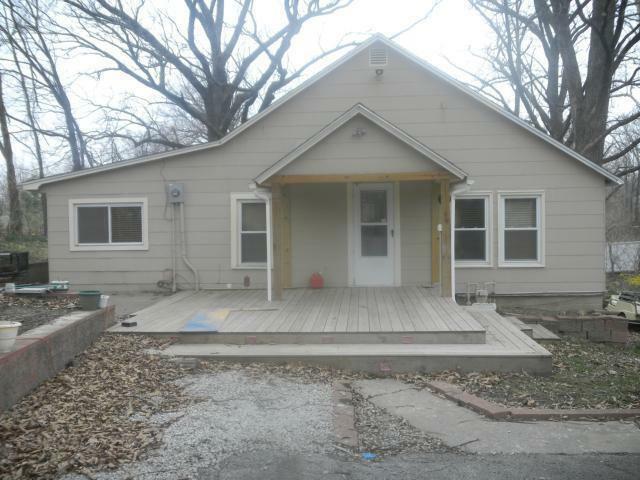 Cute house sits on a short acre lot in city limits. Home has wood floors, newer wiring & furnace, hot water tank, newer thermal tilt-in windows & timberline roof, plumbing & electrical are good. Insulation has been added. Refrigerator & stove stay. W/D Hookups on main floor. Full unfinished basement. Central Air works as far as we know. Large lot with room to add a garage/workshop. Large back yard to make your entertaining space. Landscaping material is there. Lots of privacy and it sits back off the road. Directions: 24 Highway to Salisbury Road north to property.